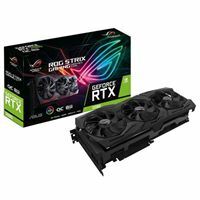 For outstanding gaming experience, ASUS ROG-STRIX-RTX2080-O8G-GAMING is built with factory-overclocked and boost clock in OC mode provides better gaming experience. 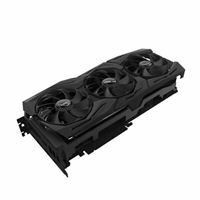 ROG-STRIX-RTX2080-O8G-GAMING increased the heatsink to 2.7slot , and the overall surface area became 2X larger compared to last generation. 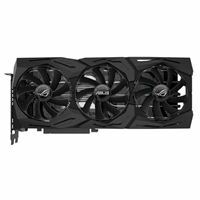 Larger heatsink provided lower temperature while gaming. With Axial-tech Fans, increasing air flow through the heatsink and fin array and achieve an IP5X dust-resistant certification.